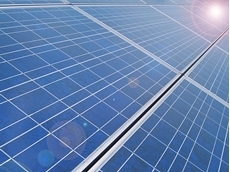 RME Renew My Energy manufactures different types of solar panels including Single Crystalline, Poly Crystalline, String Ribbon and Thin Film. 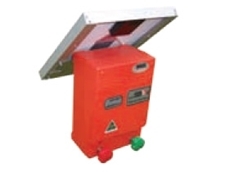 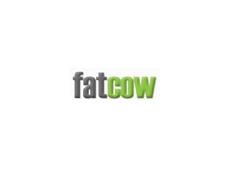 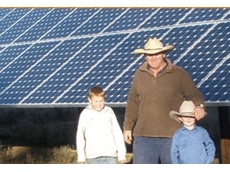 Go Solar ACT has over 10 years experience fitting custom solar products. 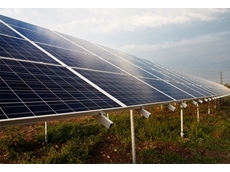 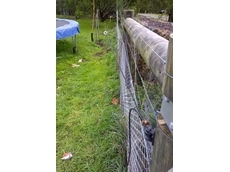 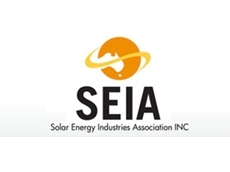 Located in Canberra, Go Solar ACT provides solar products including Solar Panels and Inverters. 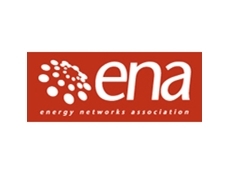 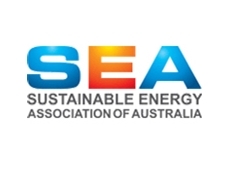 12/07/12 - Incorporated in July 2002, the Sustainable Energy Association of Australia is the peak business body representing the sustainable energy industry, and enterprises that support sustainable energy. 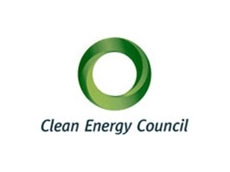 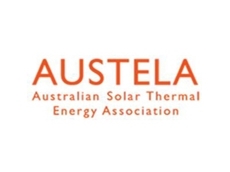 10/07/12 - The Australian Solar Thermal Energy Association was formed in January 2011 with the aim of improving the investment environment for solar thermal power generation in Australia. 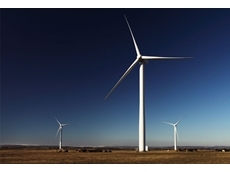 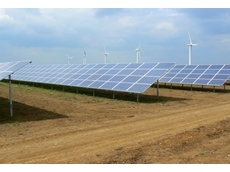 18/04/12 - Raneye Systems has a large range of solar and wind generation devices and offer a free design consultation and quotation service throughout the Gippsland area. 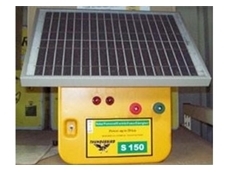 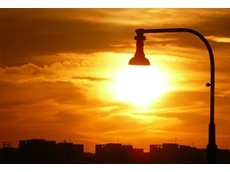 19/01/12 - WA Solar Supplies explains why these passively tracking solar energy systems produce more energy than static systems.